Johanna Bernstein attended the University of Nevada Las Vegas (UNLV) and graduated from Chapman University with a degree in Psychology. Her professional career includes 10 years working for Toyota where she became a certified Jishuken Instructor. In 2013 she founded her first business, Cow Bites Jerky, a gourmet small batch jerky company. One of her life mentors was her Grandmother, an Army veteran who served in WWII. 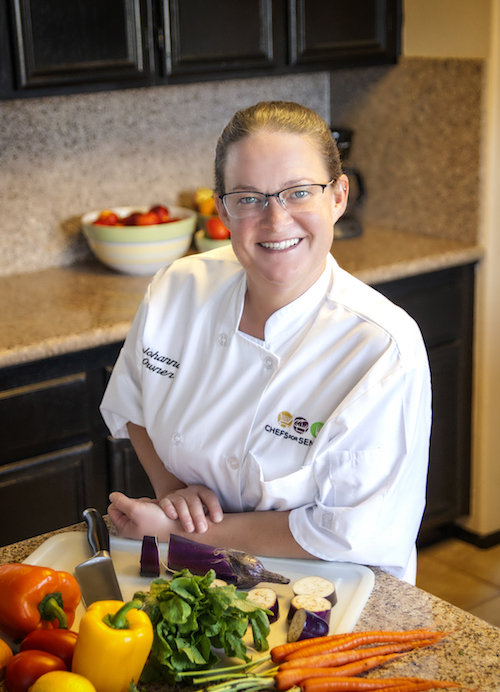 She inspired Johanna to follow her dream to become a personal chef as her true passion is cooking for people. When she's not cooking for other people, Johanna is usually at home trying to maintain a small 2 acre farm where she grows her own fruits and vegetables. SAMPLE MENU ITEMS FOR clients in the central inland empire area! Surprise a friend or loved one with customized, chef prepared meals. 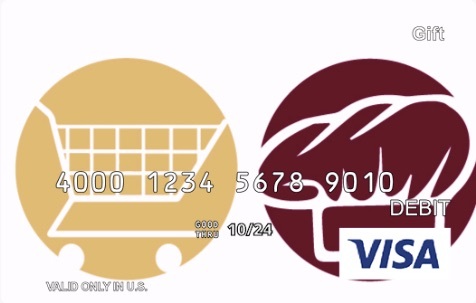 Virtual gift cards can be purchased for a variety of amounts. Gift cards for this location are valid for use in the Inland Empire area. 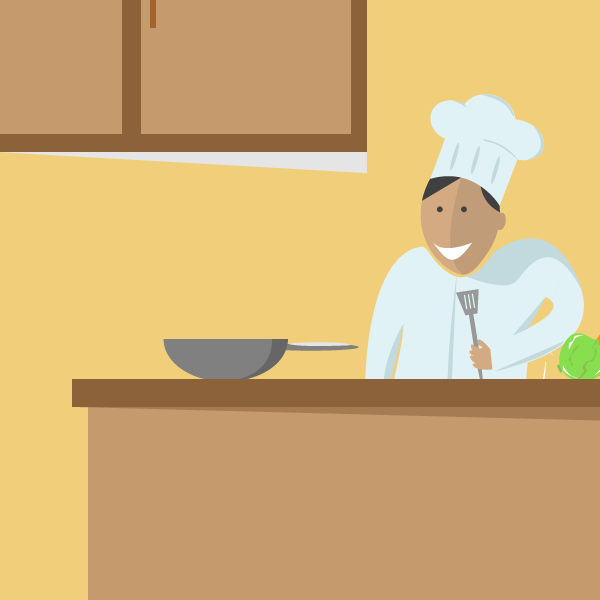 CONTACT US at the bottom of this website page or give us a call to set up a free, no obligation consultation with a local chef in the Central Inland Empire area.